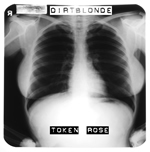 After a long cold winter, destroyed equipment and broken bones, Dirtblonde are finally making a live comeback, after more than one year without performing onstage. The band will be supporting hot Manchester band The Heartbreaks later this month – on Monday 21st March – at MOJO in Liverpool (Back Berry Street – see map.) 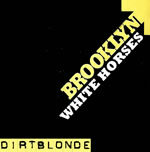 This is a Lazy Genius club night, starting at 7pm. And, best of all, entry is entirely FREE! Don’t miss it! 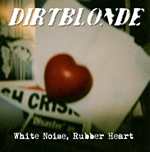 This entry was posted in NEWS and tagged Dirt Blonde, Dirtblonde, dirtblonde comeback gig, dirtyblonde, events in march, liverpool, Liverpool band, liverpool gig, Liverpool Music, mojo gigs liverpool, mojo liverpool, rock gig liverpool, the heartbreaks. Bookmark the permalink.